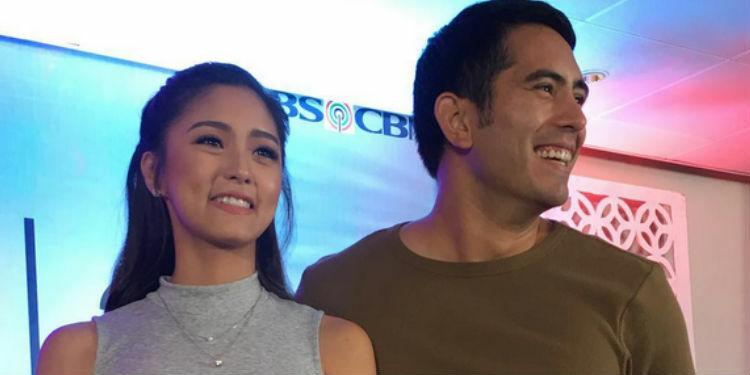 After more than four years, Kim Chiu and Gerald Anderson are back as co-workers after Dreamscape announces their reunion project entitled Ikaw Lang Ang Iibigin. This is also a reunion project with their fellow actors in the 2009 hit teleserye Tayong Dalawa namely Helen Gamboa and Jake Cuenca. The tv series will be directed by Dan Villegas and the production will start very soon. Ikaw Lang Ang Iibigin also stars Coleen Garcia, Bing Loyzaga, Juan Miguel Severo, Nico Manalo and Ivan Carapet. The series follows the story of Jek and Bianca both dreaming to be a triathlete. This is Jake’s third time to work with Kim and Gerald, the first one was in Sana Maulit Muli. The story of Ikaw Lang Ang Iibigin is different from the one that was announced before where Yen Santos was the leading actress. Next Article Sticker collection for the Starbucks Planner 2017 begins on Nov 2!